After two recent productions on Den Haag’s notorious Bunker and on Tar Hallow, Klankman is back with a new dose of pure techno hypnosis. 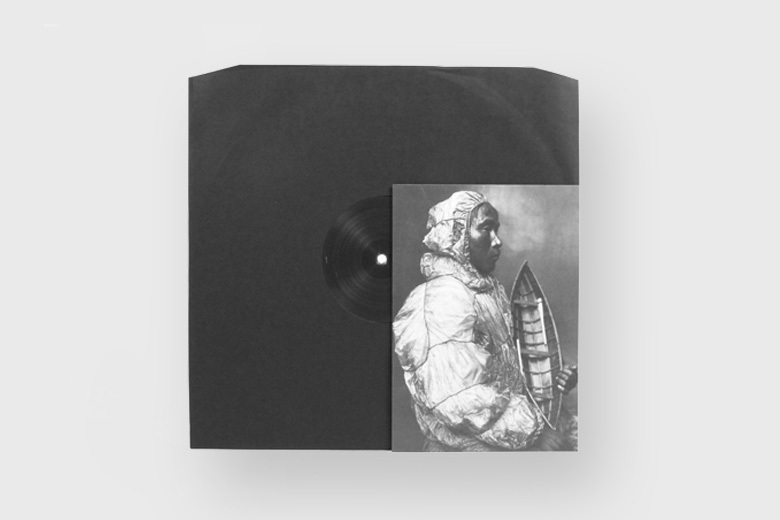 ‘Illumination Through Feedback Distortion’ EP is a three-track release of irresistible rhythms, vibrant analogue workouts, displaying the intuitive DIY compositional approach of talented Dutch artist Maarten Epskamp, under his Klankman pseudonyme. Written and produced by Maarten Epskamp. Mastered by by Matt Colton at Alchemy Mastering, London, January 2016.